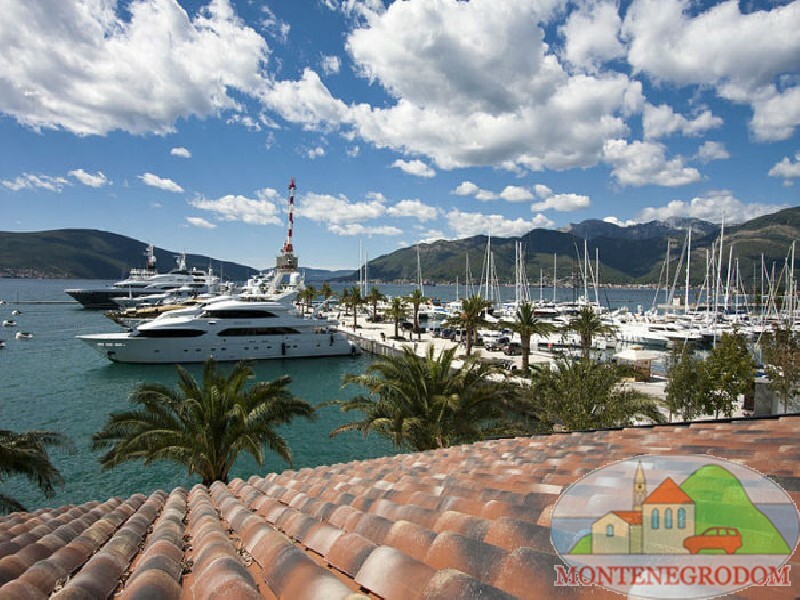 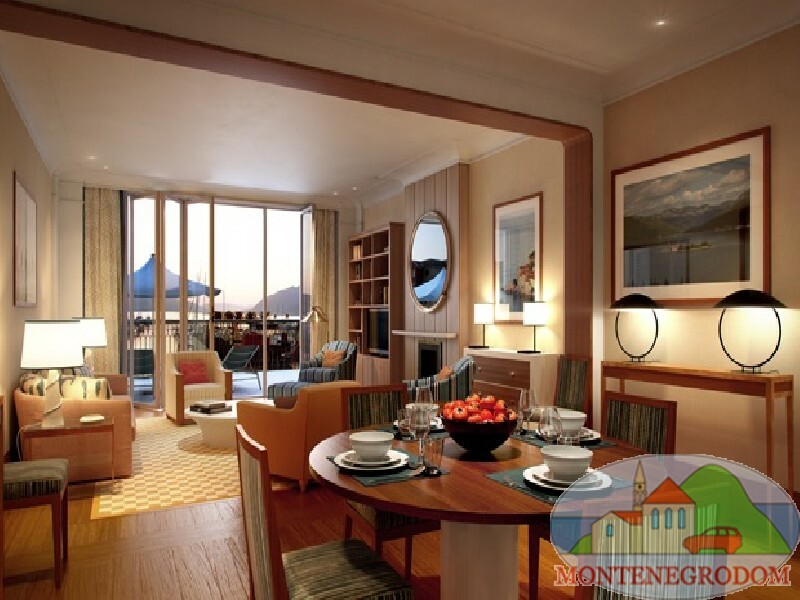 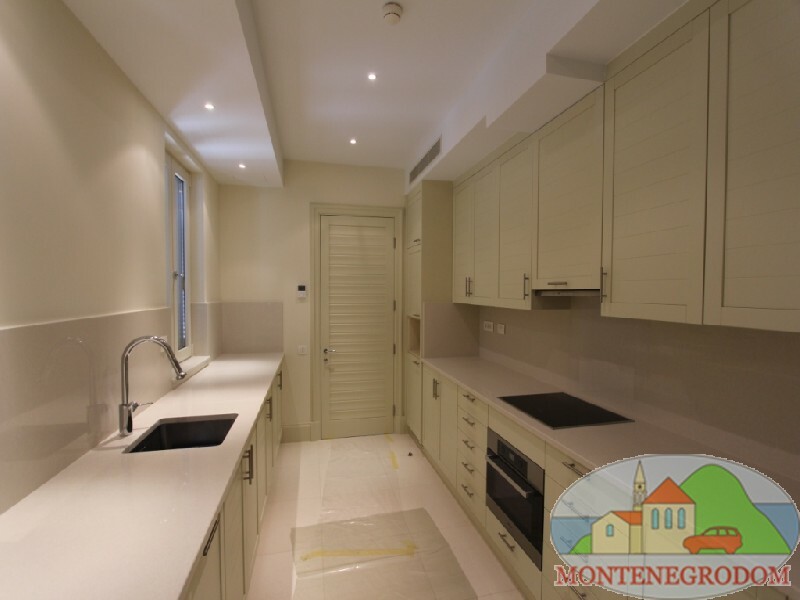 It is a green peaceful cozy town with a botanical garden, playgrounds for children and an elite yachtsman center Porto Montenegro. 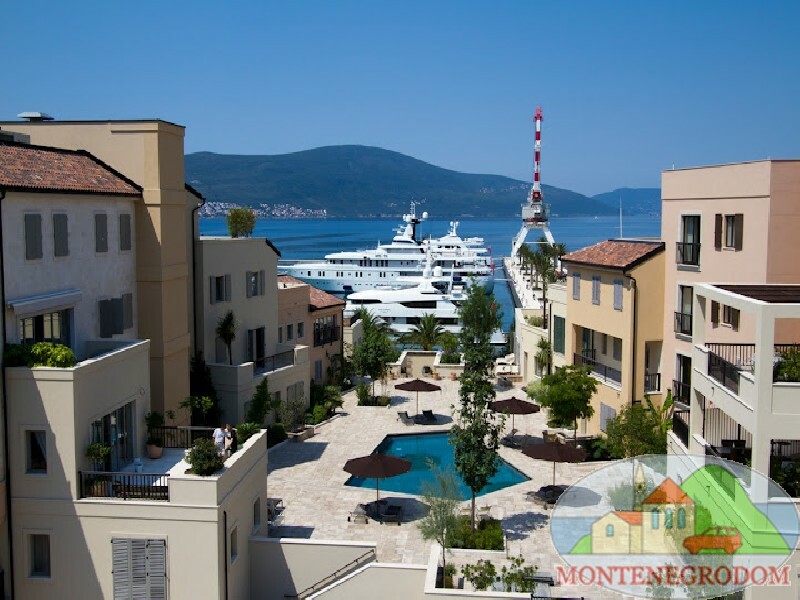 Despite it is the youngest town in the Boka Kotor region, Tivat has a lot of interesting and attractive destinations. 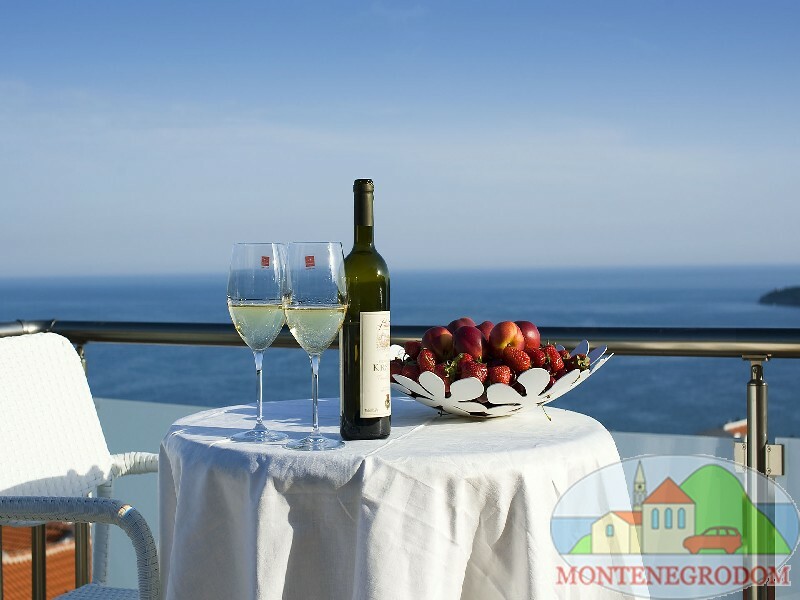 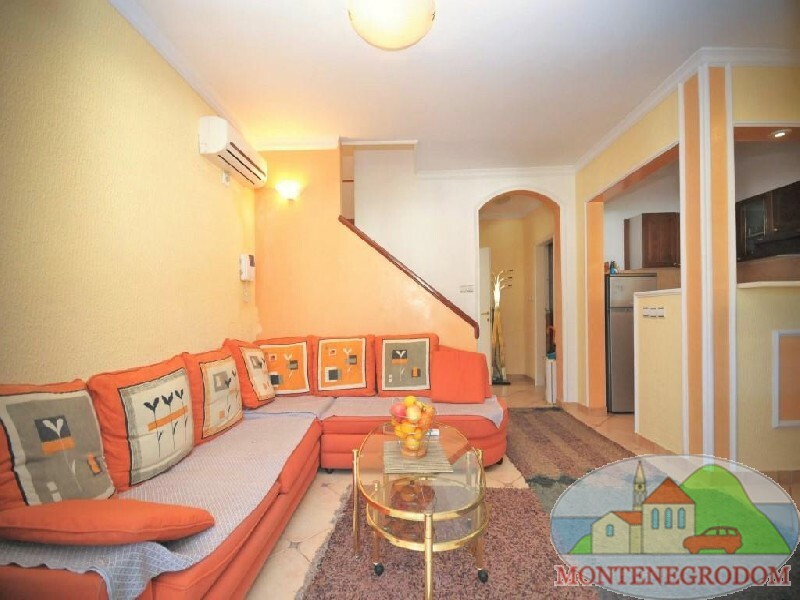 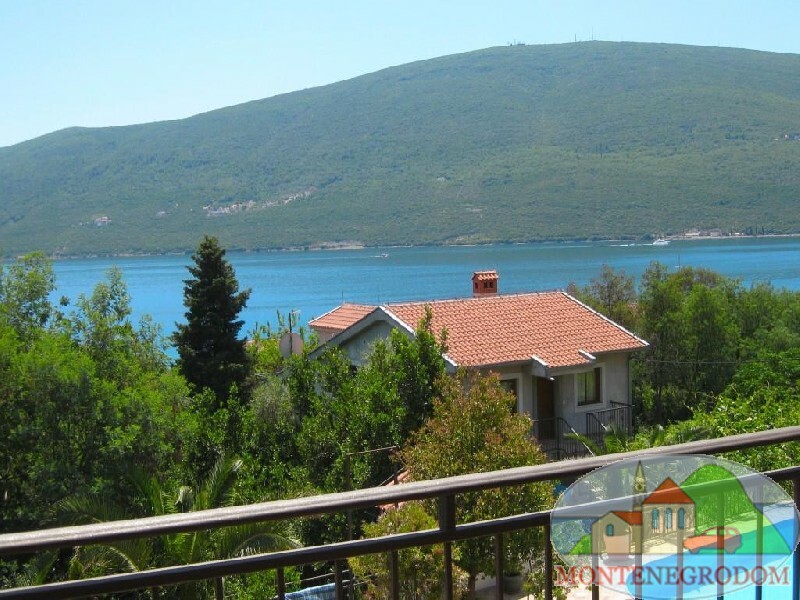 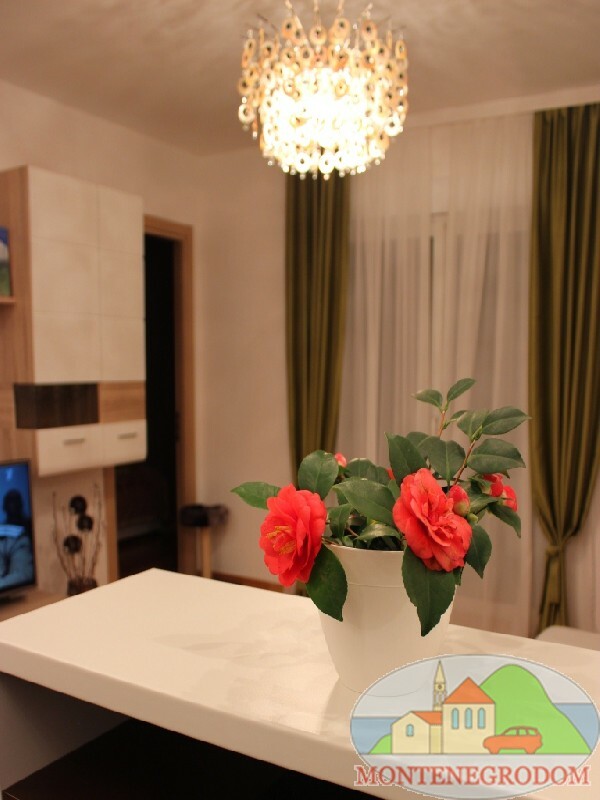 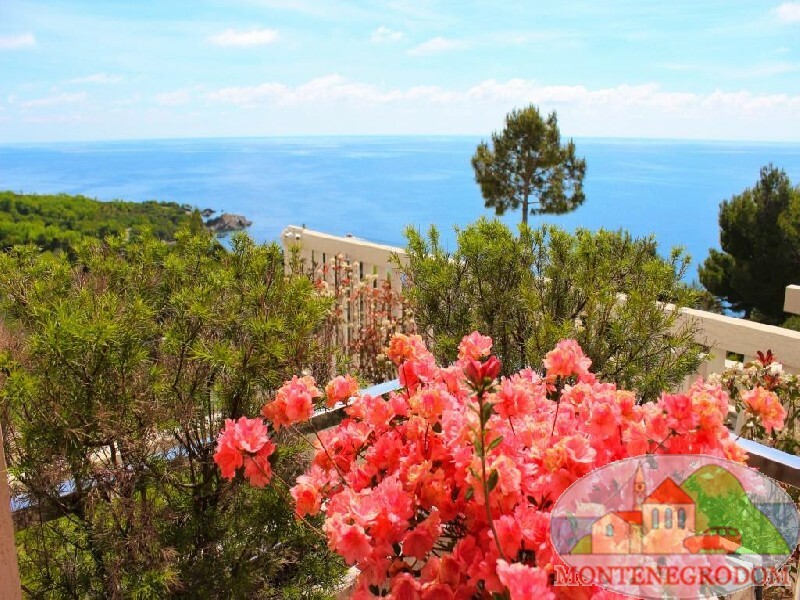 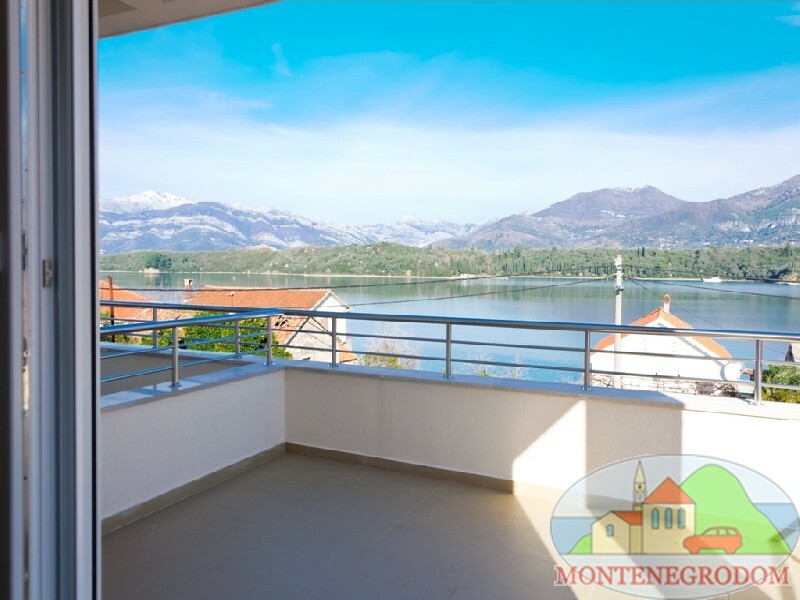 Renaissance Summer House Buca in the centre of the town, the Island of Flowers with ancient monuments, Gornja Lastva, an ancient settlement at an altitude of 300m above the sea, the magnificent sandy beach Blue Horizont and the island of Sv. 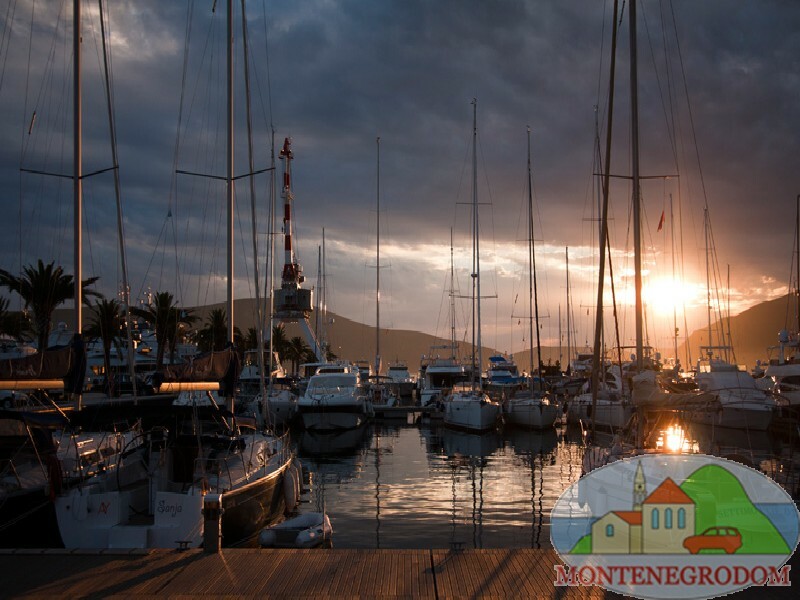 Nikola are "must see" destinations in Tivat. 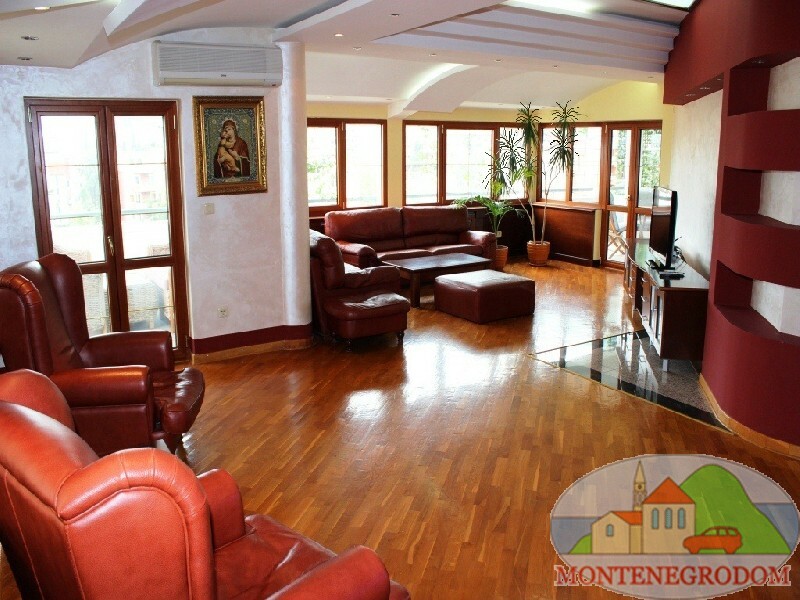 Also cultural events take place here, such as Bokarska Olympiad, Summer Festival, and Carnival.